Ghanaian award winning reggae and dancehall artist Shatta wale unleashes a new song to meet 2019. 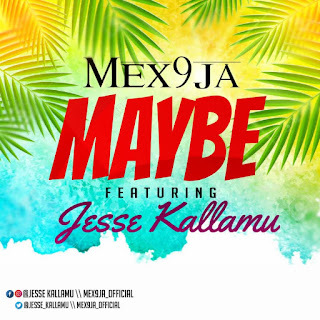 He titles the ItZ Cj Produced song ‘2019’. Vibe with it below and share. 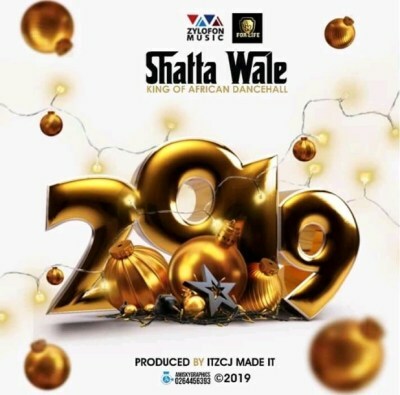 1 Comments to "Mp3: Shatta Wale – 2019 (Prod By Itz CJ)"